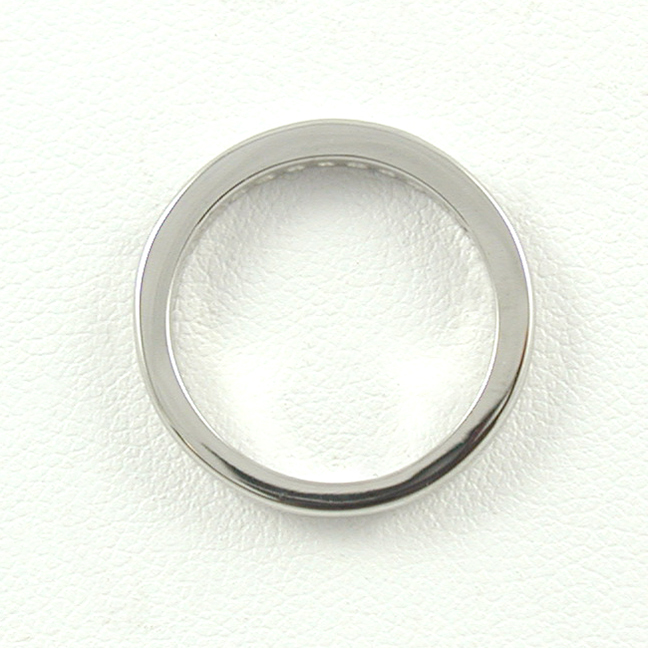 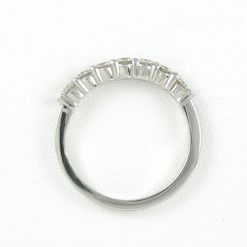 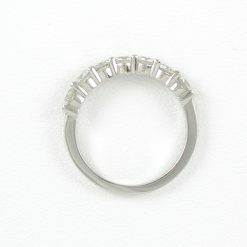 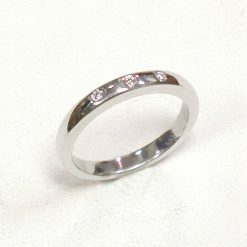 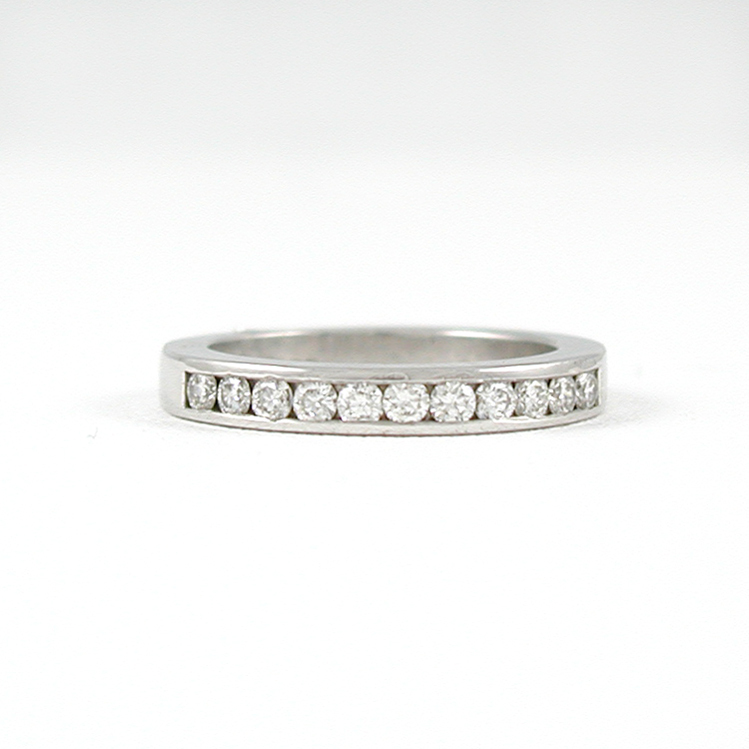 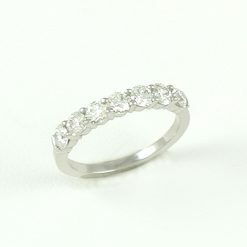 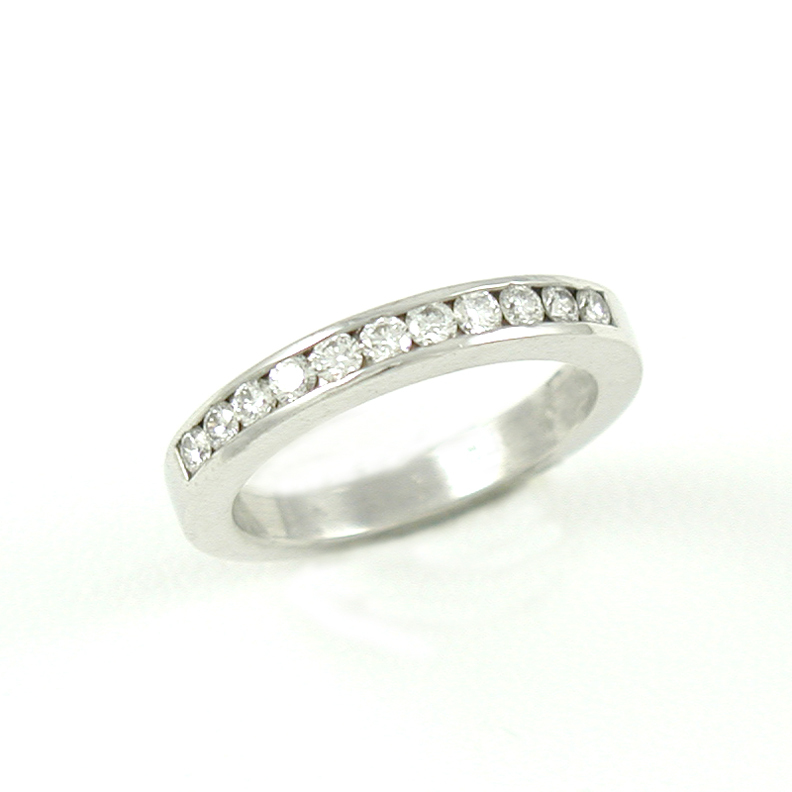 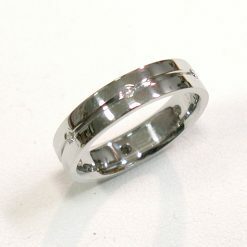 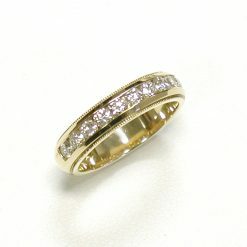 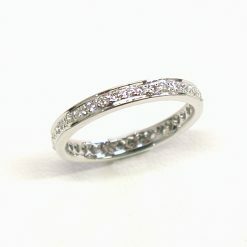 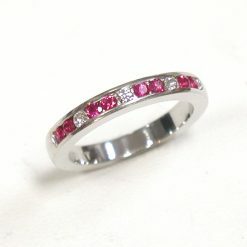 Estella - Leber Jeweler Inc.
Eleven channel set diamonds in a squared 3 mm band. 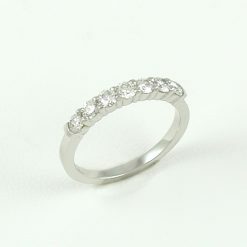 One-third carat total weight Canadian round diamonds. 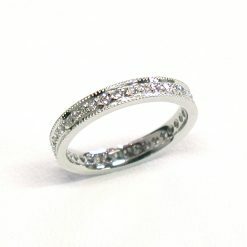 G-H color, VS clarity.